Literary history is a history of reading. What happens during the act of reading is the subject of the branch of literary scholarship known as reader-response theory. Does the text guide the reader? Does the reader operate independently of the text? Questions like these shape the approach of the essays in this book, edited by a scholar known for his groundbreaking work in using reader-response theory as a window into Chicana and Chicano literature. 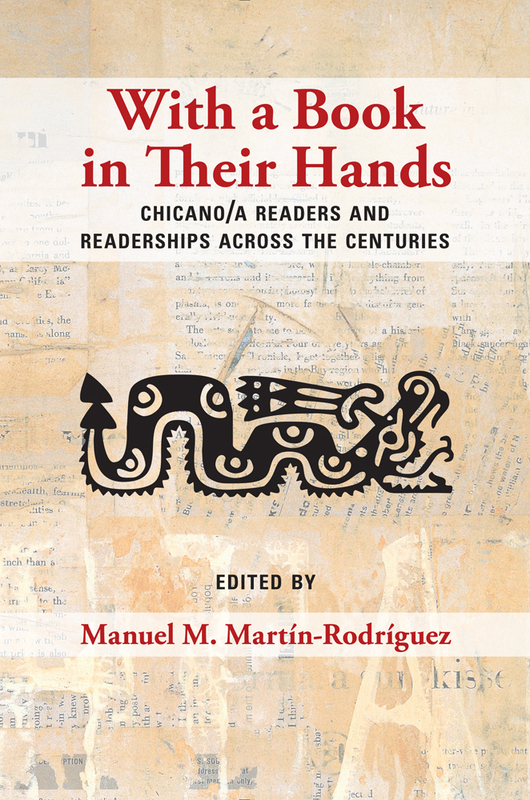 Manuel M. Martín-Rodríguez has overseen several research projects aimed at documenting Chicana and Chicano reading practices and experiences. Here he gathers diverse and passionate accounts of reading drawn from that research. For many, books served as refuges from the sorrows of a childhood marked by violence or parental abandonment. Several of the contributors here salute the roles of teachers in introducing poetry and stories into their lives. Manuel M. Martín-Rodríguez is a professor of literature and a founding faculty member of the School of Social Sciences, Humanities and Arts at the University of California, Merced.